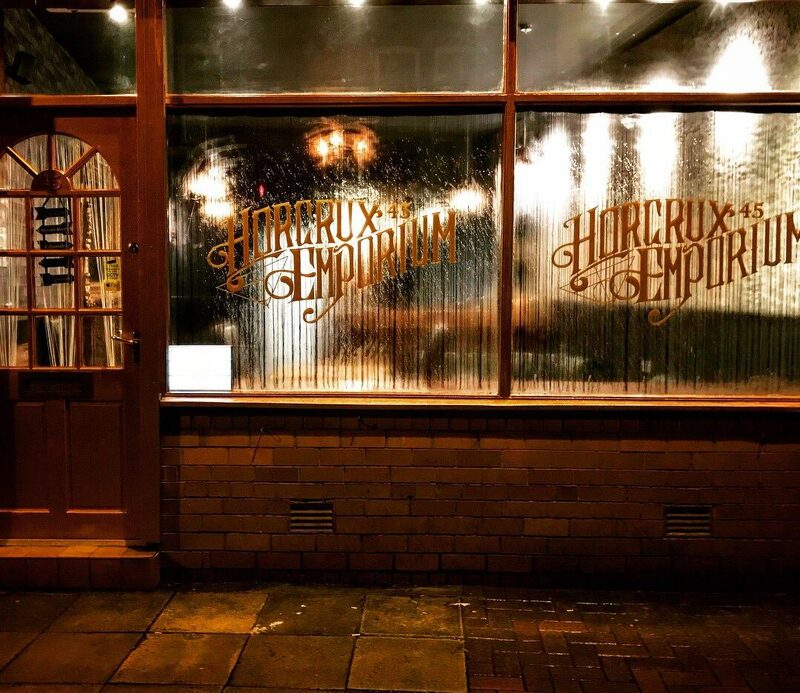 Wands at the ready Potter fans because a Harry Potter themed bar has opened up serving brews that we’re not sure would be on the Hogwart’s curriculum. Potter fans may notice ornamental stags (Harry’s Patronus), Sirius Black’s wanted poster, Hogwarts robes hanging on the coat stand and even socks for any house elves making a bid for freedom. Best of all though is the menu which boasts potions like Dumbledore’s Password a delicious sherbet lemon vodka and Sicilian lemonade martini mix-up and the traditional Butter Beer which boasts a recipe Dumbledore probably wouldn’t approve of. We’re launching a day event at per ticket for those not wanting to book a class of 8 too! Watch this space ? The whole place is basically Slytherin because it’s naughty. When you come in it’s ‘I solemnly swear I’m up to no good’ and when you leave it’s ‘mischief managed’. He went on to add that people really get into the spirit during potions classes, dressing up in robes and casting spells. Tom got the idea to open the bar after talking to his partner and daughter, Alicia and Isabella, who are massive Harry Potter fans and managed to convince him to open a film-inspired bar to coincide with the opening of the town’s new cinema. And for anyone wondering about the name (Horcruxes are particularly evil objects in the book) Tom’s got an explanation for naming his bar after the darkest of dark objects. It’s Horcrux because I’m Tom and it took a little bit of my soul while I was building it, so it’s my Horcrux. And it’s Emporium because I wanted it to look like a shop in Diagon Alley. 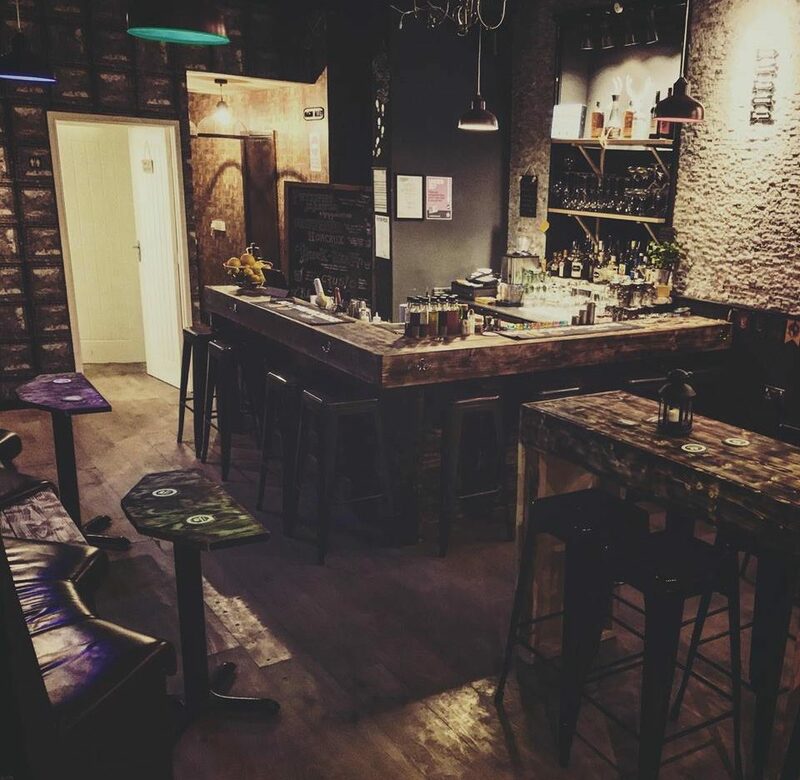 The bar isn’t just for Harry Potter fans though, and Tom hopes it provides an environment where everyone can enjoy a drink, with a bar boasting 26 types of gin.